£8 for all 3 games? Deal! ish more consoles had them. Ripto's Rage was difficulty to translate - the same for most of the R&C games and the R&C Future trilogy. ah I see, glimmer is only the first level so I thought it was weird that they named the game off of it. I kind of want to play these. I wish I could get these on 360. 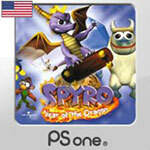 I never really got to play the original games much seeing as how I've never owned a playstation. I only played a little bit when at a friend's house. I live in the US but I'm not even willing to spend a few dollars on these games tbh. They're waaaaay overrated. That's awesome! Good for Classic fans.. 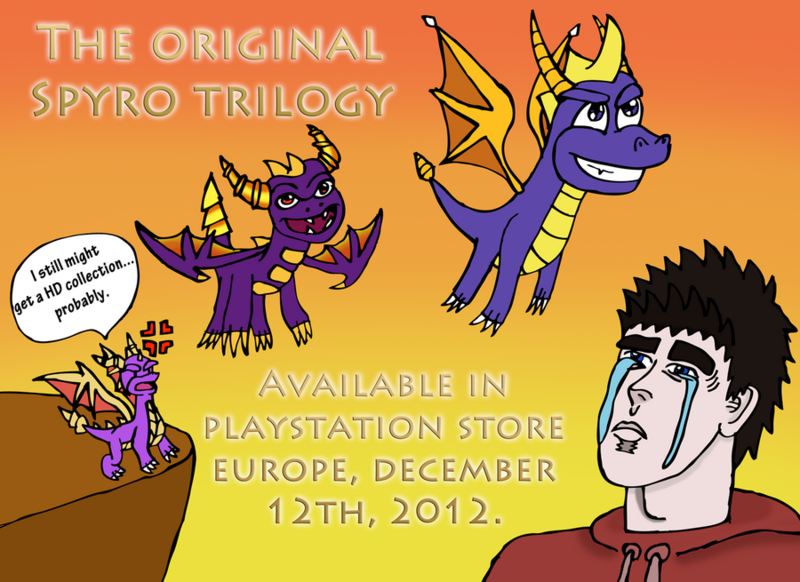 I bought the Trilogy pack and now have them on PS3 and PSP. I thought that would go without saying. It's not as common anymore, but it still irritates me when people act like these games are utterly perfect and look down on you for not playing them. They're better than LoS and Skylanders. In my opinion. They are very fun to play, yes. But a lot of people treat the games like eating and breathing and such. 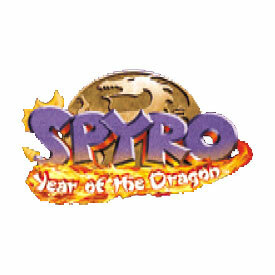 Wait a minute, on another topic I thought you said that throughout the whole world hardly anyone would know about Spyro compared to this site and it's fans, and now you're saying that they're over-rated, and that there's a lot of people that love it so much, make your mind up, lol. It's like since you've seen the reaction to this subject, you've gotten all negative about it. 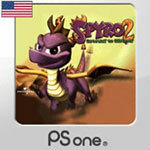 I think it may have been in one of the Spyro the Dragon site polls actually, I could be wrong. EDIT: Yeah, it's in the Beast Makers one. Finally, a good way to waste €10. IMO the first game is overrated one of the bunch. You don't like something that most people love but how can you say it's overrated? It's all about opinions and point of views and you're not the ones who know the real value of the game as you think you are. It's not overrated, you simply don't like it as much as most people do. How can you be sure you're not the ones underrating it? Alright, now gimme my Legend Trilogy re-release for Steam! My Dad has a PS3 but I don't think he'll download them for me, even if I gave him the money for it, he doesn't really trust paying online. The only site he trusts is amazon. PSN currency cards. Nuff said. Okay, I'll have to look into them. Nuff said. Hint: You also can't be sure if a game is overrated unless that's your opinion. I said "in my opinion". That should say enough about it. In my opinion, people stretch the truth about the game and that it's not as good as everyone says it is. But that's only my opinion. And, by saying that, I'm implying that my opinion isn't what everyone thinks. You can have an opinion on the game, but you can't say other people like it too much, or say it's better than it actually is because that's theirs. Sure, it's your opinion if it's overrated, but... overrated games don't exist. I love the way Spyrobaro completely ignored my comment. I didn't see it. Excuse me. No, I mean that I believe that it's hyped up too much within the fandom. 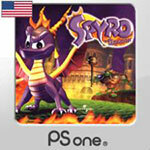 I personally find the first Spyro game to be boring. But that's just my opinion, and I'm not saying that no one should talk about it. I'm saying that I myself wouldn't bother spending money on it because I don't like it. Oh, okay, I'm sorry for the misunderstanding, my fault. 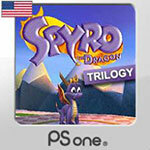 I downloaded Spyro The Dragon last week from the PSN store!